A married woman can have her own independent funds. She can have her own independent investible funds made up of gifts or loans. By adopting proper tax planning, a married lady could as well own a house property of her own. One of the desires of every family is to own a house. 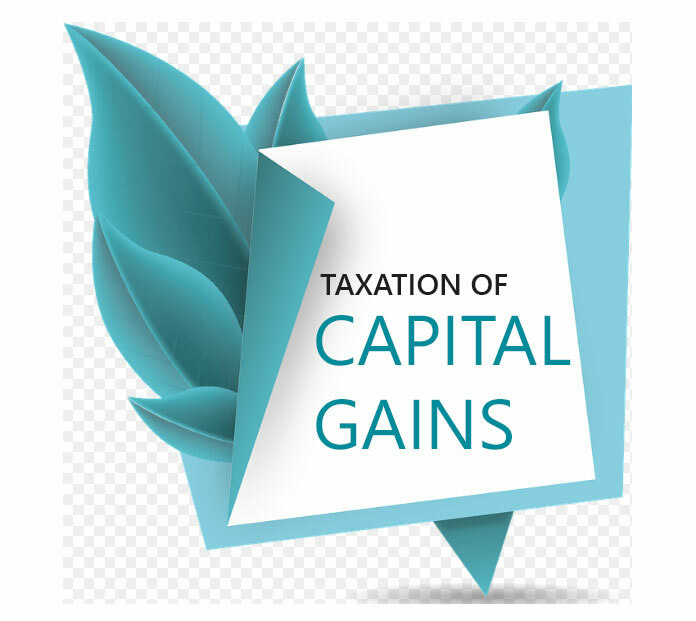 In many cases, it is advisable from the tax planning angle, to purchase or construct a property in the name of the assessee’s wife, or the main, male member of the family. If the wife has separate, independent sources of income and investible funds, she may buy a property out of the same, or she may buy land in her own name and construct a house thereon. The property could also be bought by a lady in joint names of herself and any other member of the family. Where the funds of the wife are insufficient for the purchase or construction of a house property, she would be justified in borrowing money for the purpose. There is no restriction about the persons from whom she could borrow for the purpose of investing in the house property, including her own husband, father-in-law, or mother-in-law who cannot otherwise make tax-free gifts to her. Similarly, she could also borrow money from her son, brother, sister, another relative, a friend, a bank or any other source. 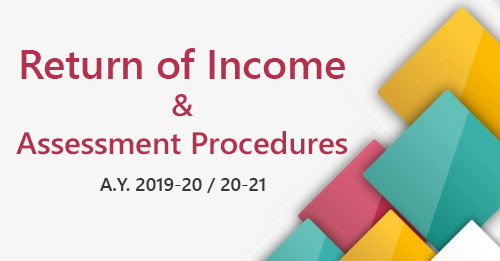 However, reasonable interest must be paid on the loan particularly where the borrowing is from the husband or parents-in-laws, so that the income tax officials cannot ascribe any element of gift therein. If these precautions are taken when the house property is constructed or acquired by a married woman in her own name, or jointly with other members of the family, she would be separately assessable in respect of the income, if any, from the house property. 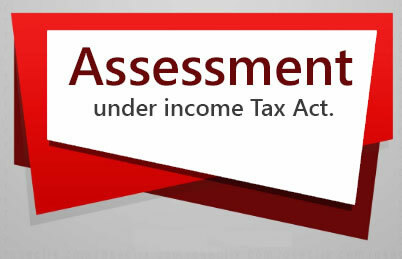 She can have a self- occupied house and take loan and claim deduction for interest upto ` 1.5 lakh. There would be substantial tax saving as a result of deduction on account of interest on loan. In some cases she could even let out the house property to her husband for the purposes of business, etc. Of course, the rent chargeable by the wife should be comparable with prevailing rents in the locality. Hence, it is possible for your wife to own a property in her own name by investing her own funds. In case her funds are not sufficient, then she can as well take a loan from any bank, private party or even from the family members. It is also possible for the wife to buy the property jointly with other family members. From the point of view of wealth tax, for the property if purchased in the name of the wife with her own financial resources would enable her to save wealth-tax in the family. Like any other individual tax payer one property, or a plot of land up to 500 metres is fully exempt from the purview of wealth tax. Moreover, commercial properties are exempted from wealth tax without any upper limit. Likewise, all residential properties put to rent for over 300 days in a year, are also exempt from wealth tax. The Incomes of Spouses are Not Clubbed Together - HOW to Ensure ?